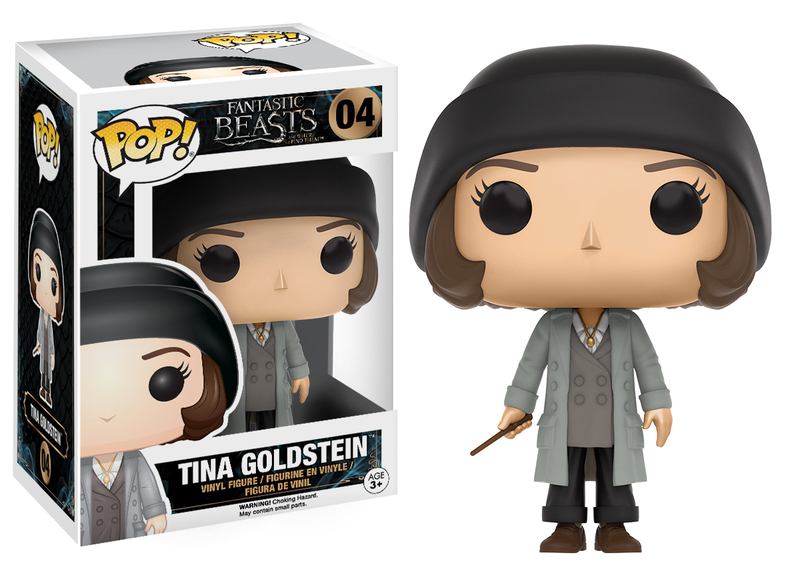 18.52% of people buy Fantastic Beasts - Tina Pop! 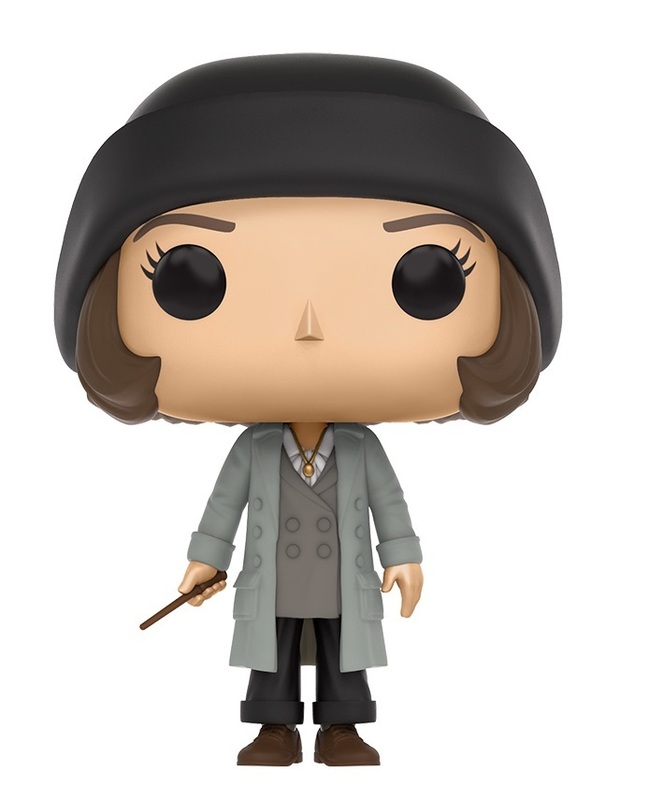 Vinyl Figure and Fantastic Beasts - Jacob Pop! Vinyl Figure. Porpentina “Tina” Goldstein, the down-to-earth and grounded witch appears now in Pop! Vinyl form. This Pop! Vinyl Figure measures approximately 3 3/4-inches tall and comes packaged in a window display box.